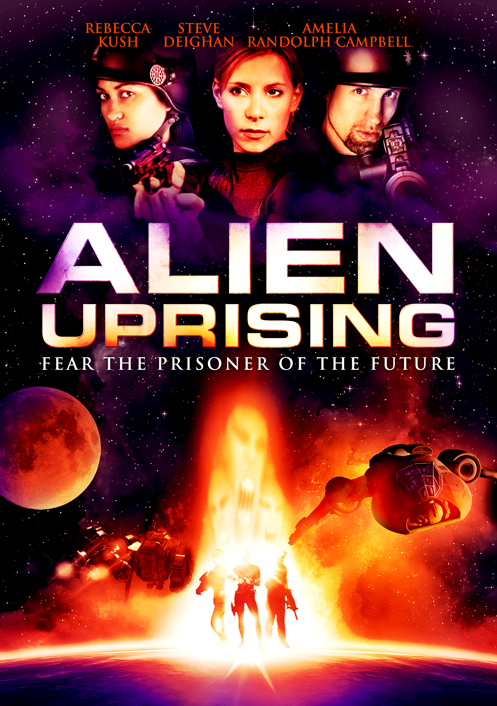 Check it out, Alien Uprising on demand on Amazon. I'm guessing that link only works in North America. We don't actually make any more money if you download it or watch it online because our North American sale was a buy-out. But it's pretty cool that it's on there, no? DUDE! i just met Rebecca Kush on another production that i've been "acting" in - i had way too many lines. anyway, she's a total hottie. you should cast her in something. Wait, you were in a scene with Rebecca Kush?